The links and resources listed below contain the most up-to-date information on weather and climate topics. Founded in 1919, the AMS is the historical source for information relating to United States weather and climate in the United States. 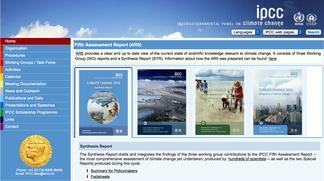 The annual State of the Climate Report can be downloaded from this site. The Climate Central website hosts up-to-date science, newsworthy articles, graphics, videos, and educational resources. Climate Interactive builds online tools and simulations that individuals and groups can use to analyze and understand climate data. 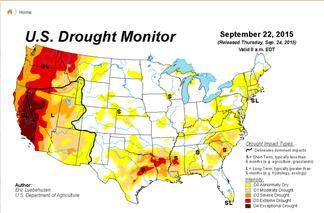 This site features drought information for the United States. Includes weekly, archived, and searchable data, as well as educational materials. The U.S. Forest Service monitors and maintains our nation's vast forests and grasslands. 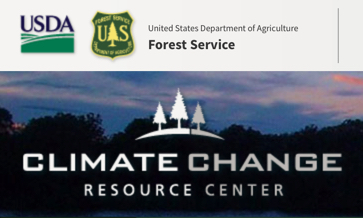 This site includes many types of resources including data, tools, and educational materials designed to explain the impact of climate change on forest ecosystems. Home page for the international panel of climate scientists and policy makers. 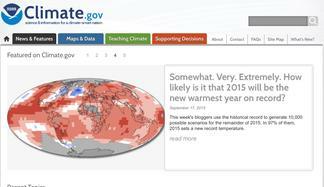 This site is a comprehensive resource for climate change information, reports and graphics. The NASA climate pages include data and from both instrumental and satellite data. This site is an excellent resource for graphics, articles, and teaching resources. This report describes climate impacts on the United States. Climate information is provided both by sectors and by regions; also provides information on response strategies. 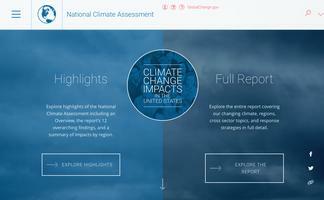 National Oceanic and Atmospheric Association (NOAA) climate homepage. Includes links to up-to-date reports, maps and data, news features, graphics and multimedia. 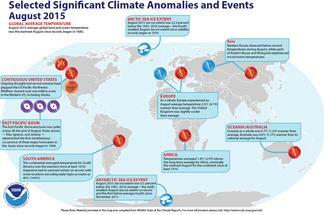 The NOAA State of the Climate is a collection of monthly summaries recapping climate-related occurrences on both a global and national scale. 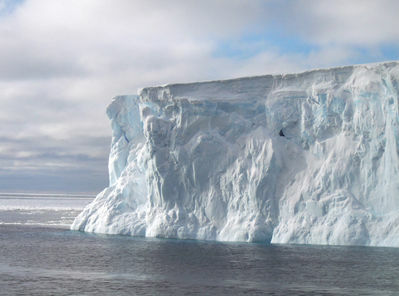 The National Snow and Ice Data Center (NSIDC) collects and maintains climate data records for all frozen and ice-covered regions around the globe. Site includes data, maps, news articles, and links to educational resources. Weather Underground provides current weather information, as well as climate change resources. 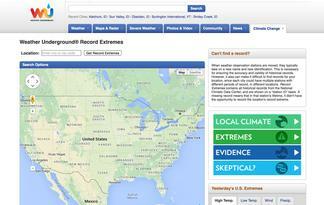 The best site for quick access to local weather and climate information. This comprehensive site provides global climate information as well as resources on current climate policy development.